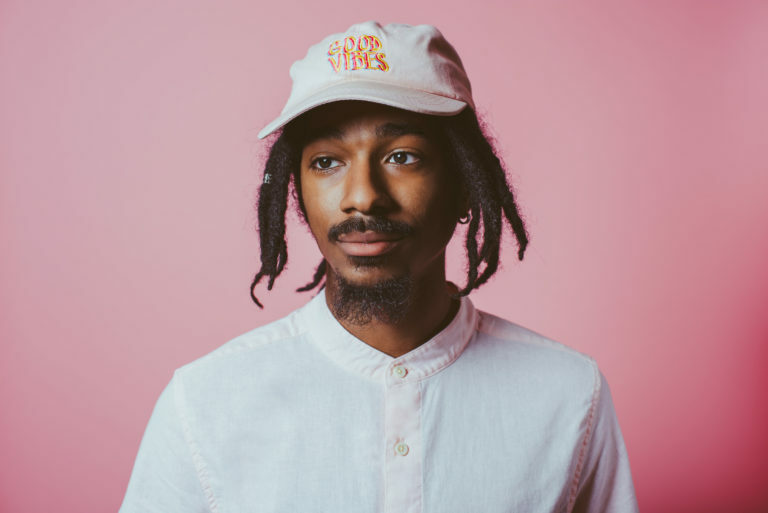 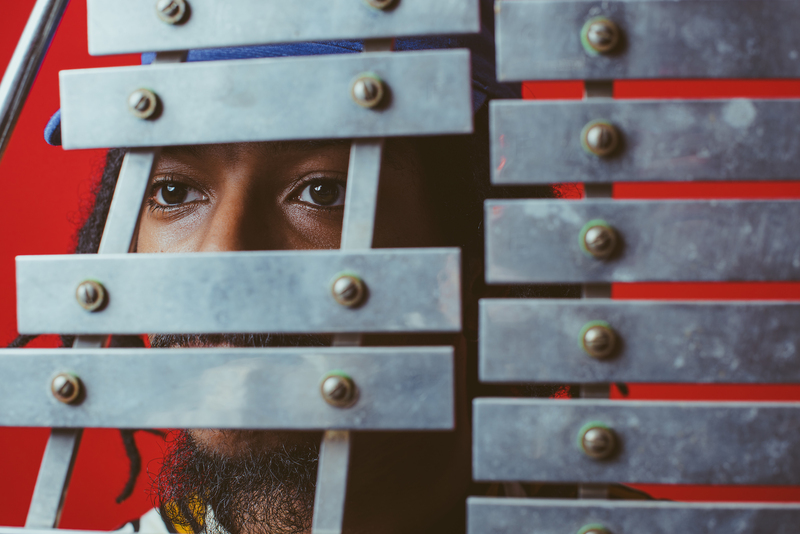 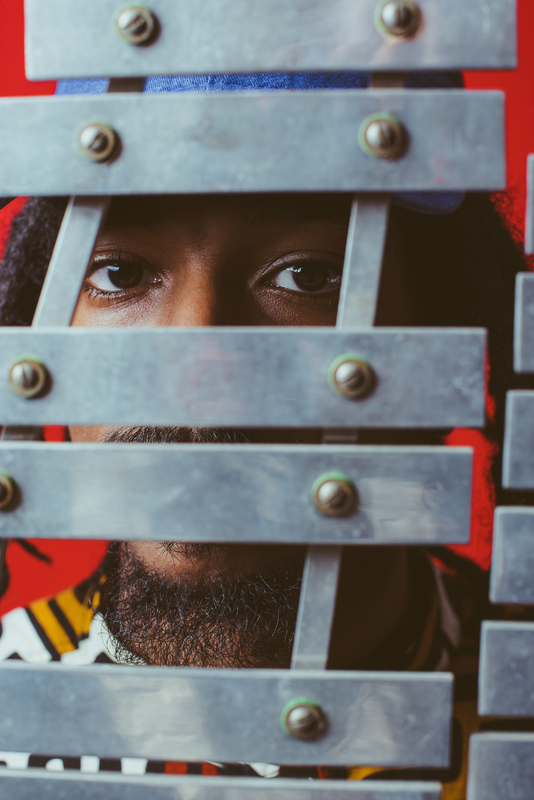 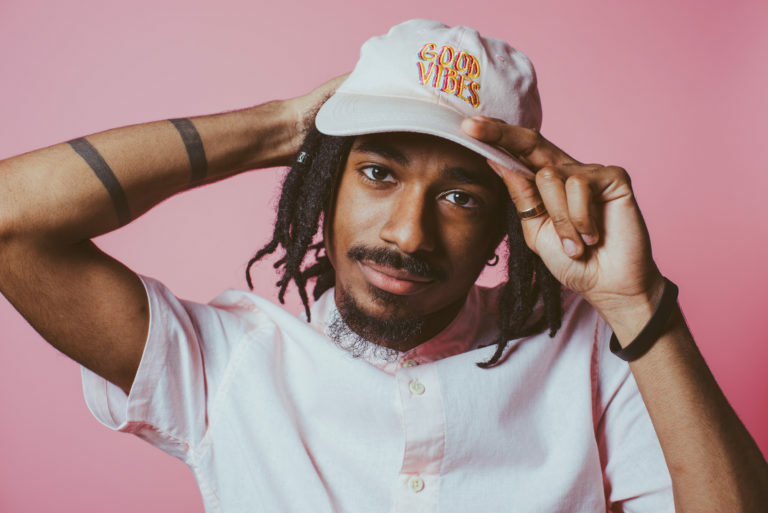 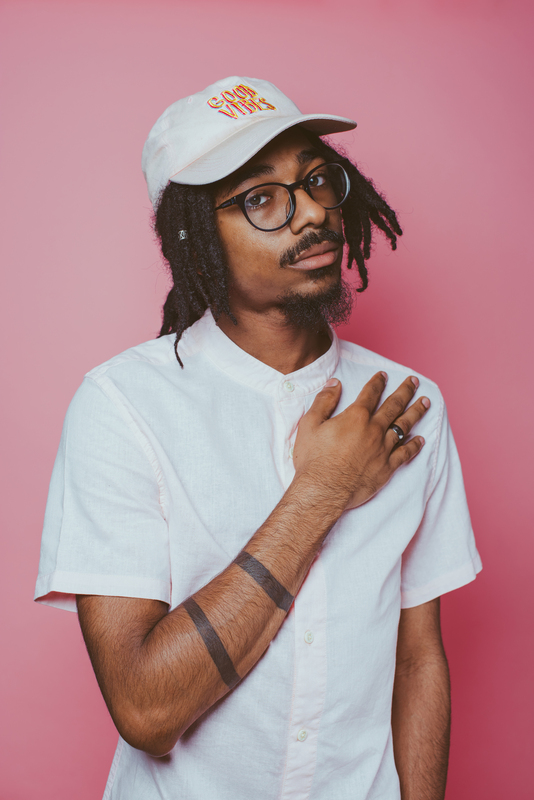 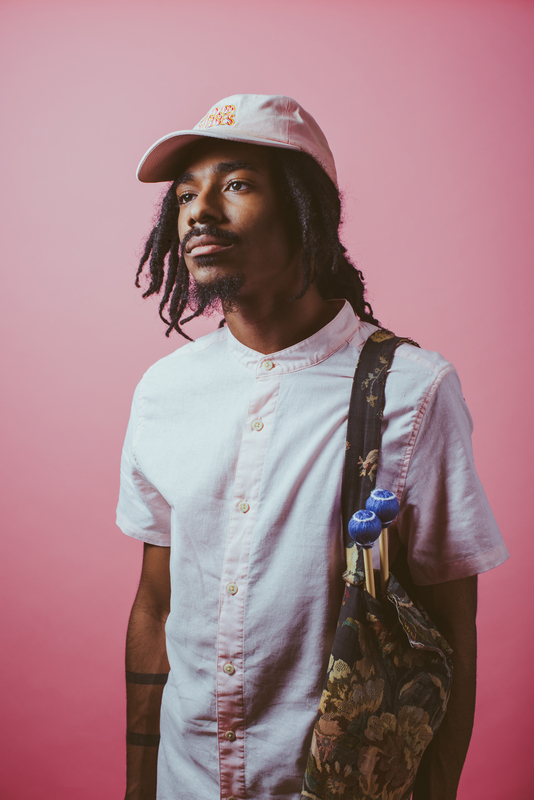 Joel Ross 'Good Vibes' - B Natural, Inc.
Chicago native Joel Ross has performed with historic and seasoned artists – Herbie Hancock, Louis Hayes, Christian McBride, and Stefon Harris – as well as with cutting-edge contemporaries like Ambrose Akinmusire, Gerald Clayton, and Marquis Hill. 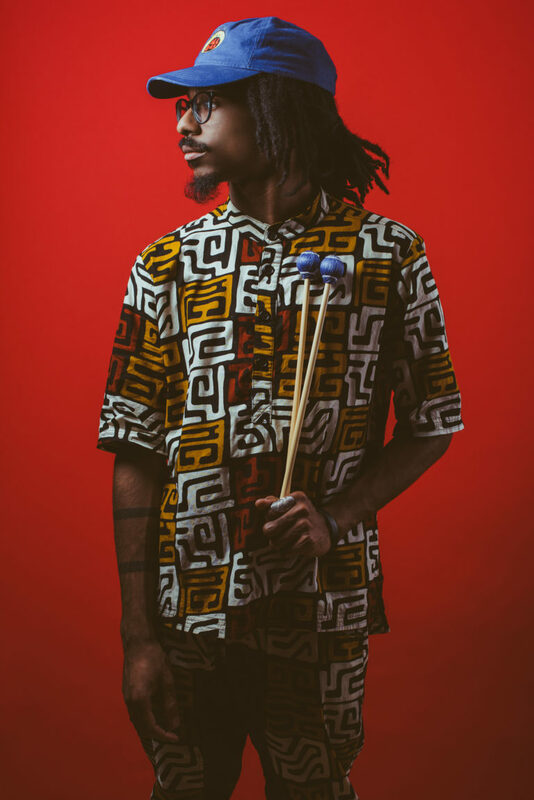 Twice selected as a Thelonious Monk Institute National All-Star and a 2013 YoungArts Jazz Finalist – he’s also had the opportunity to perform at the Brubeck, Monterey, Seattle, and Chicago Jazz Festivals -and- at internationally-celebrated venues like Dizzy’s Club Coca-Cola in New York, SF Jazz in San Francisco, and Club Vibrato in Los Angeles. 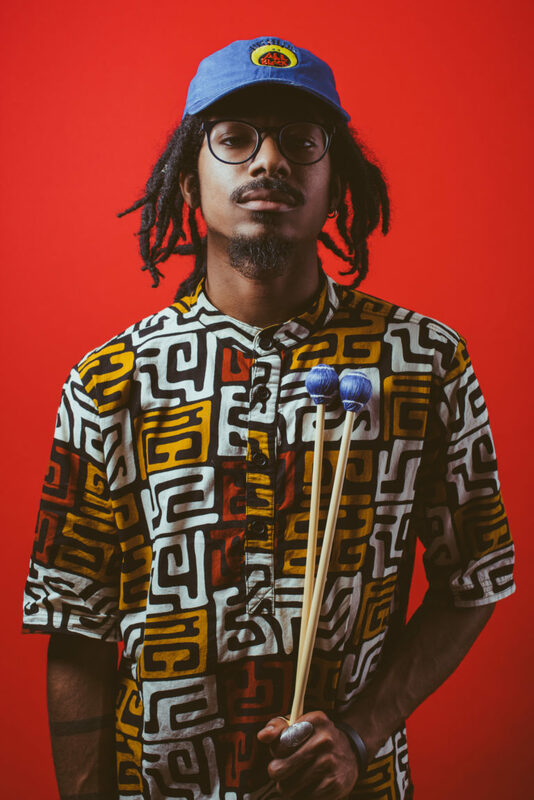 Ross recently completed a two-year fellowship with the Brubeck Institute Jazz Quintet in California. 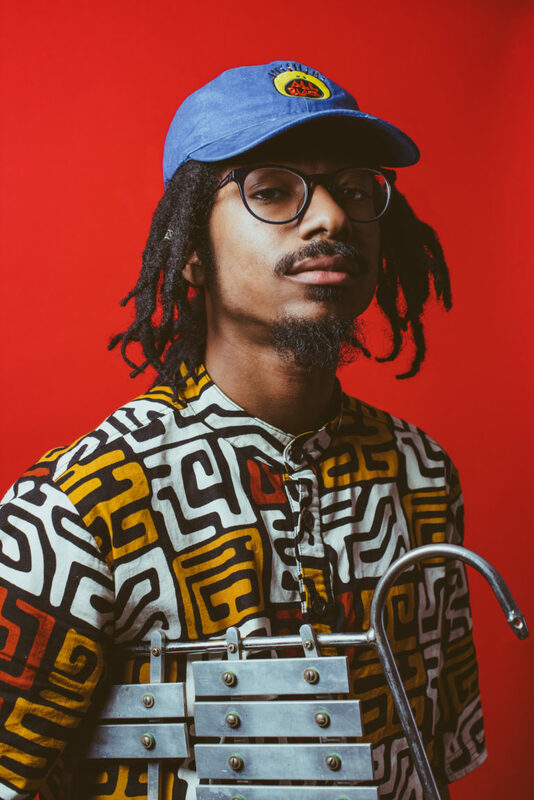 Winning first place at the 2016 BIAMP PDX Jazz Festival ‘Jazz Forward’ Competition, he was also a winner of the Keep an Eye International Jazz Award, in Amsterdam. 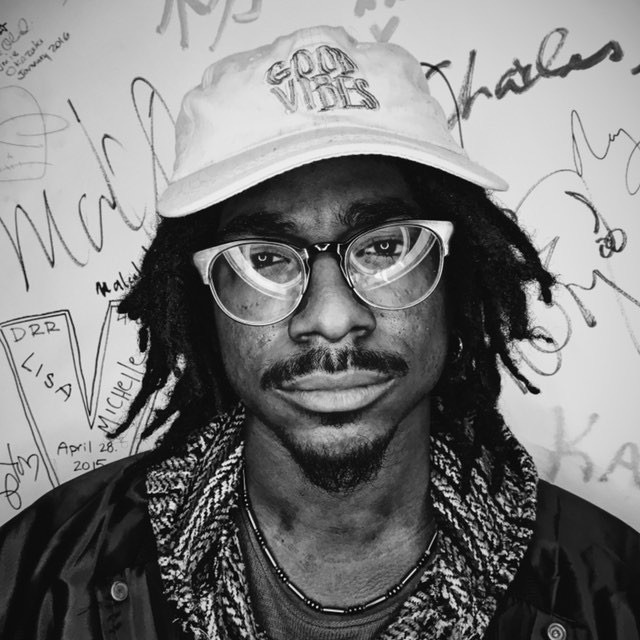 A fitting addition to the Marquis Hill Blacktet – before their 2016 European tour – Ross has just recorded his own debut album “Good Vibes,” to be released in August. 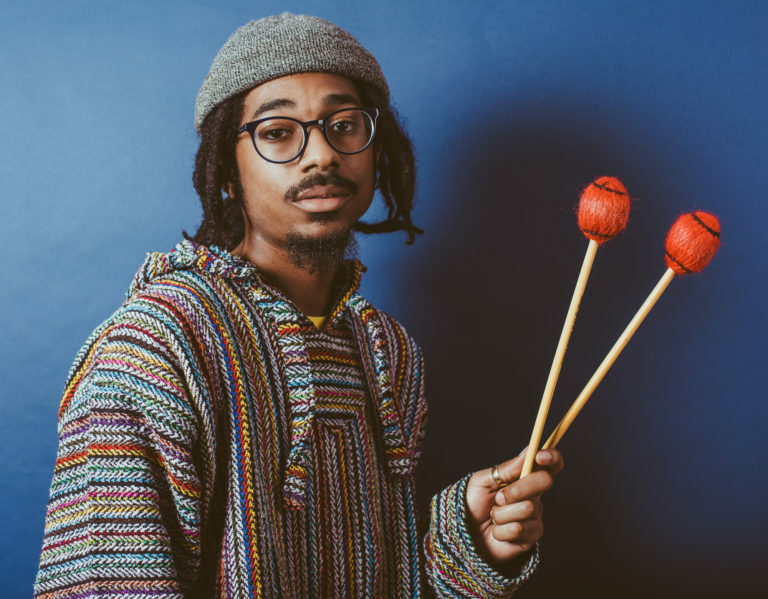 He will be performing, also, with his newly minted Joel Ross’ Good Vibes ensemble.